Besides Amsterdam, Leiden and Wassenaar now also The Hague is ‘in for a Babassu treat’. 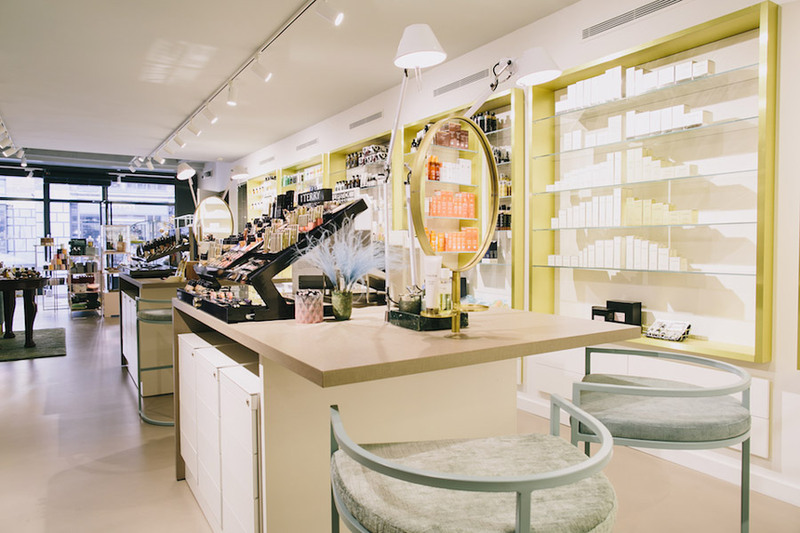 The beauty store & spa for connoisseurs has opened its doors at the Dagelijkse Groenmarkt 30, in the city centre. The 200 square meter location in The Hague offers effective and relaxing treatments, professional advice and premium cosmetic brands and beauty-bestsellers. Design, colour scheme, products and personal approach create a welcoming ambience in which you unwind and feel at home. 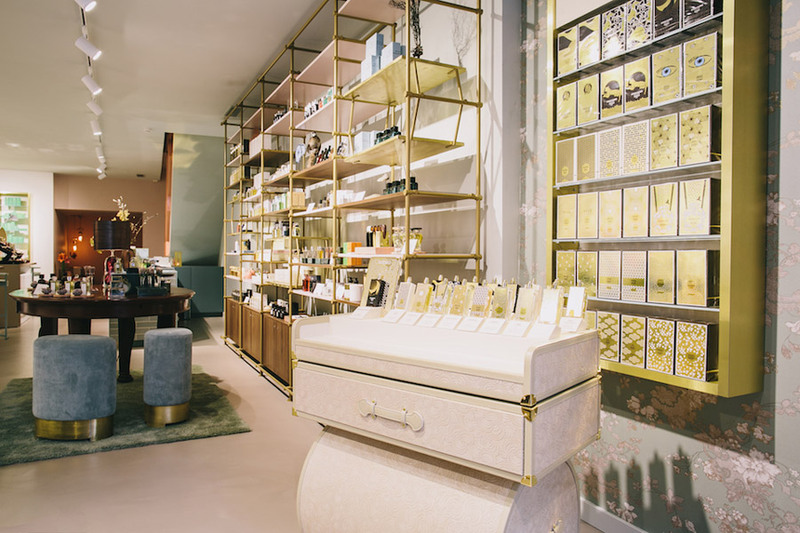 Here you will find brands, which were previously only available at luxury department stores such as Liberty in London and Le Bon Marché in Paris. Iconic product ranges with a rich history and an extraordinary story such as Astier de Villatte, Cire Trudon and Santa Maria Novella. Find the beauty bestsellers from By Terry, Comme des Garçons, Escentric Molecules, Molton Brown, Oribe and PIXI, as well as premium quality skin care from Natura Bissé, Omorovicza, Perricone MD and the 100% organic Tata Harper. Moreover, the store offers a surprising and continuously changing collection of gift articles.